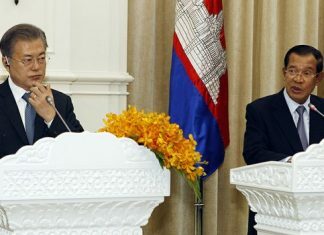 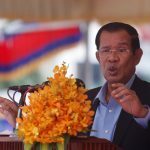 Cambodia broke ground Friday on a US$2 billion Chinese-funded expressway – the country’s first – as strongman premier Hun Sen denied his country was in danger of becoming a colony of Beijing. 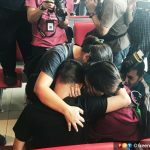 It was a tearful reunion for 40 Malaysians who were reunited with their families at the airport here, following their release from a Cambodian prison. 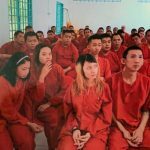 All the 47 Malaysians freed in Cambodia yesterday, missed their flights home this morning, said Foreign Minister Saifuddin Abdullah. 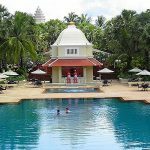 The prosperous town of Siem Reap, which is on the doorstep of Cambodia’s most famous attraction Angkor Wat, is only two hours away by direct flight from Kuala Lumpur.